This lecture will begin at 6:30 p.m. in Stewart Center’s Fowler Hall. 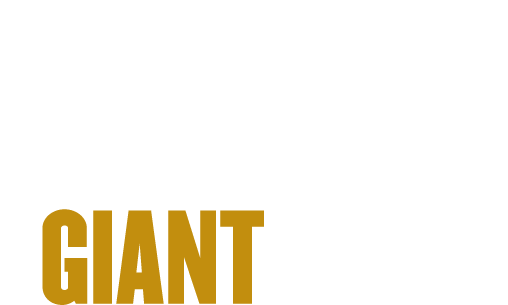 This Giant Leaps Series event is one of many celebrating Purdue’s Sesquicentennial, 150 Years of Giant Leaps. This yearlong celebration is highlighting Purdue’s remarkable history of giant leaps, while focusing on what giant leaps Purdue can take to address the world’s problems. Case and Deaton’s lecture will take a close look at “deaths of despair,” which refer to deaths from suicide, drug overdoses and alcoholic liver disease. The couple will investigate potential explanations as to why these types of deaths are currently on the rise, especially among white, working-class Americans without college degrees. The lecture will explore the links between these deaths and economic inequality. 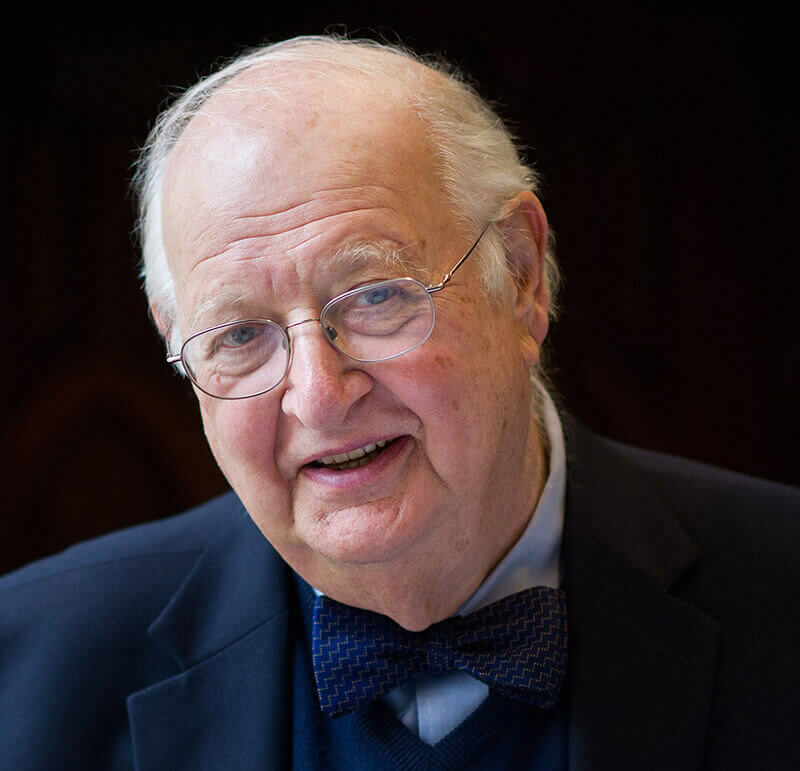 Deaton has dedicated decades to researching global wealth, poverty, health and well-being, inequality and economic development, with recent research efforts focusing on what factors determine health in rich and poor countries. He is a senior scholar and the Dwight D. Eisenhower Professor of Economics and International Affairs, Emeritus at Princeton University’s Woodrow Wilson School, where he taught for 30 years. He is also a Presidential Professor of Economics at the University of Southern California. Deaton received the Nobel Prize in economics in 2015 for his research on human welfare, and is the author of five books, including his most recent work, “The Great Escape: Health, Wealth and the Origins of Inequality.” He is a member of the National Academy of Sciences and the American Philosophical Society, an Honorary Fellow of the Royal Society of Edinburgh, and a former president of the American Economic Association. Case is the Alexander Stewart 1886 Professor of Economics and Public Affairs, Emeritus at Princeton University, where she is the director of the research program in development studies. 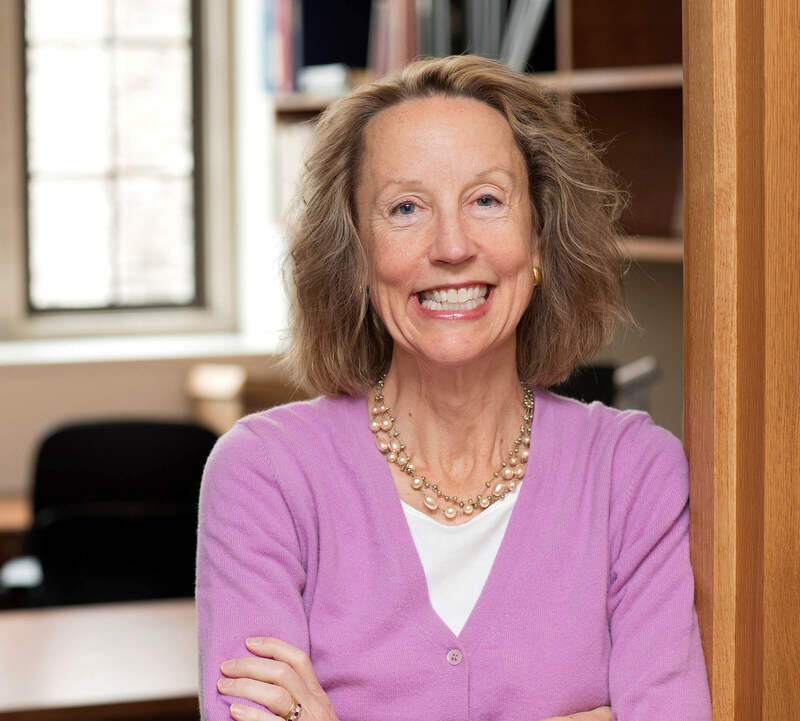 She has won multiple awards, including the Kenneth J. Arrow Prize in Health Economics and the Cozzarelli Prize, for her research efforts on midlife morbidity and mortality, health over the life course, and the connections between economic status and health status in childhood. She currently serves on the President’s Committee on the National Medal of Science and the Committee on National Statistics, and is a member of the National Academy of Medicine, the American Academy of Arts and Sciences, and the American Philosophical Society. Case and Deaton’s forthcoming book, “Deaths of Despair and the Future of Capitalism” will be published by Princeton University Press in early 2020.